Millions of people have chosen contact lenses as an alternative to eyeglasses. A variety of new contacts in both soft and oxygen permeable lenses are available for nearsightedness, farsightedness, and astigmatism, as well as for bifocal and multifocal corrections. We provide complete professional care from the initial evaluation to follow-up visits after you receive your lenses. 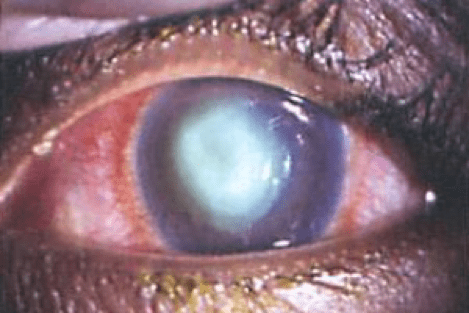 Contact lenses are among the safest forms of vision correction when patients follow the proper care and wearing instructions provided by their eye doctor. 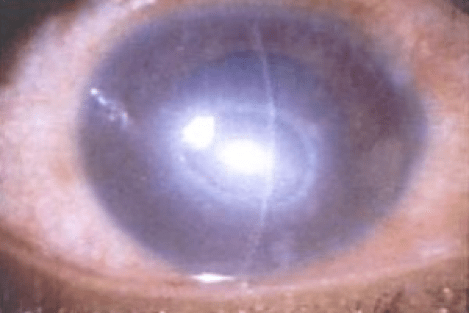 However, when patients do not use lenses as directed, the consequences may be dangerous. In fact, contact lens wearers could be damaging their eyes by not using proper hygiene in caring for their lenses. 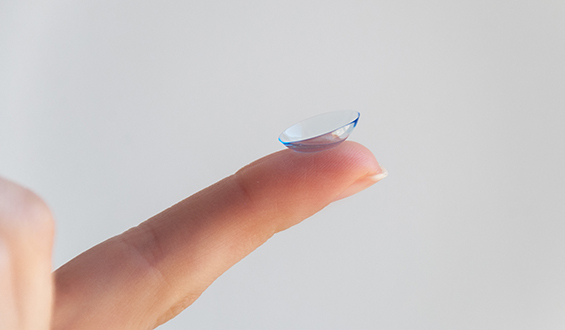 Contact lenses and the solutions used with them are medical devices and are regulated by the Food and Drug Administration, therefore, it is extremely important that patients maintain regular appointments to ensure they are receiving clinical guidance from their eye doctor based on individual eye health needs. Clean and safe handling of contact lenses is one of the most important measures contact lens wearers can take to protect their sight. Exercising optimal care and hygiene with contact lenses can keep the eyes healthy. Always wash and dry your hands before handling contact lenses. Carefully and regularly clean contact lenses, as directed by your eye doctor. Rub the contact lenses with fingers and rinse thoroughly before soaking lenses overnight in sufficient multi-purpose solution to completely cover the lens. Use only products recommended by your eye doctor to clean and disinfect your lenses. Saline solution and rewetting drops are not designed to disinfect lenses. Only fresh solution should be used to clean and store contact lenses. Never re-use old solution. Contact lens solution must be changed according to the manufacturer’s recommendations, even if the lenses are not used daily. 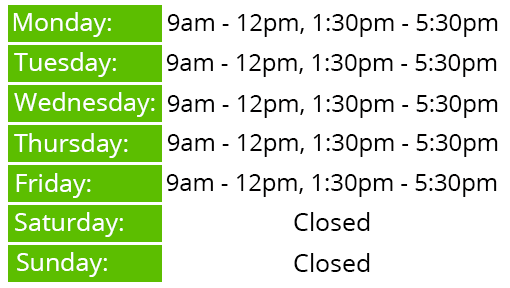 See your eye doctor for your regularly scheduled contact lens and eye examination. 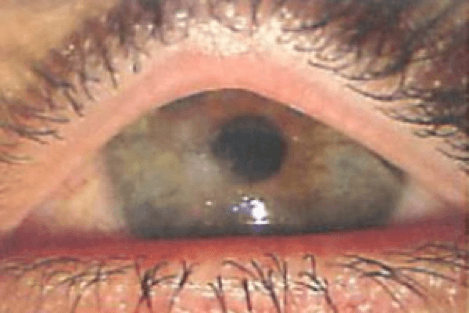 These photographs of corneal infections, suffered by contact lens wearers, might have been prevented with proper contact lens hygiene and compliance.